Find Ice & Fire Party 2019 Information. Saturday, April 13, 2019 at 8 PM @ Canton Hall 2727 Canton St., Dallas, Texas 75226. We have all the Event information and Links to everything you need! For this and other GoT Ladies, Men, Weapons, and Accessories, stop by Dallas Vintage Shop. Where we can turn any idea into a Reality for a great Cosplay Costume! “A party is coming….we’ve patiently (not really) waited two long years for the final season of Game of Thrones. Whether you’re House Lannister, House Stark, or House Targaryen, come party with us the day before the season 8 premiere! Dance to Game of Thrones inspired sounds of Dallas’ own DJ Taylor Rea all night! 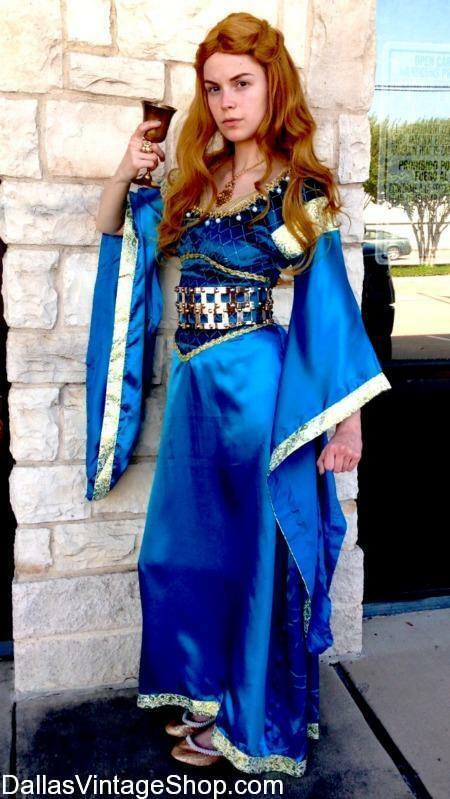 Find Endless Costume Ideas and Possibilities of the Ice & Fire Party Saturday, April 13, 2019 at 8 PM @ Canton Hall 2727 Canton St., Dallas, Texas 75226. 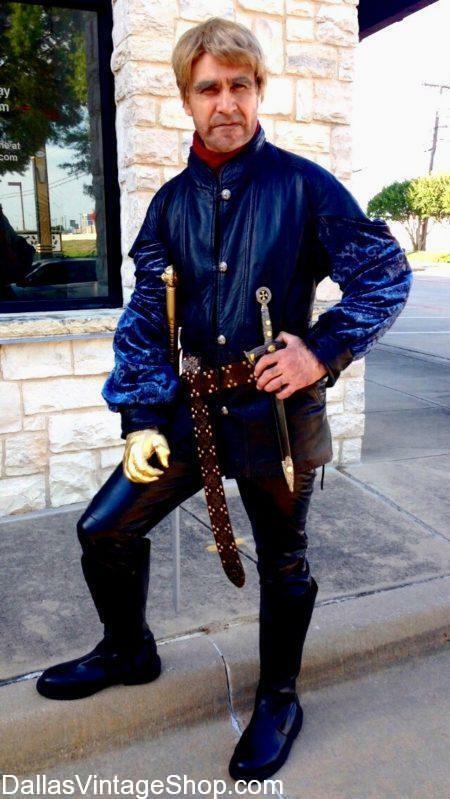 Game of Thrones Jaime Lannister Costume. Knight from House Lannister, Kingslayer, Outfit. This is only one great Game of Thrones Character, Jaime Lannister Costume we have in stock in our shop. All of our Characters from Game of Thrones are posted here for your convenience. Don’t forget, we have different versions of all your other favorite Game of Thrones Characters Attire too. SEE MORE Game of Thrones COSTUMES. Need info aboutA Party of Ice & Fire 2019 in Dallas? Saturday, April 13, 2019 at 8 PM @ Canton Hall 2727 Canton St., Dallas, Texas 75226. Queen Cersei Lannister is the widow of King Robert Baratheon and Queen of the Seven Kingdoms. She is the daughter of Lord Tywin Lannister, twin sister of Jaime Lannister. For this and other GoT Ladies, Men, Weapons, and Accessories, stop by Dallas Vintage Shop. Where we can turn any idea into a Reality for a great Cosplay Costume! You are in 2019 04/13 A Party of Ice and Fire category.